I always like to finish my blog each year on a positive note. 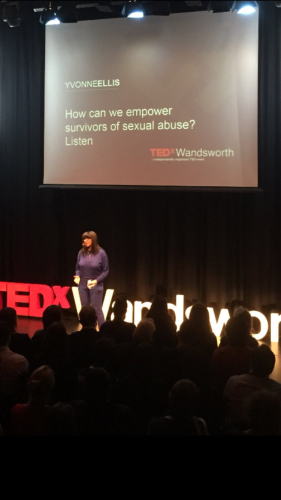 Whilst it is important to continue to raise awareness of sexual abuse and its after effects, I also believe it is important as an ex- survivor to share with you how I have not allowed my past experience of sexual abuse to define my life, dreams or desires. This year has been a year of incredible success; I continued to set goals, take risks and make the continuous decision to choose life, in spite of times of personal difficulties and challenges. In fact, because of these difficulties and challenges, I am now more willing than ever to take risks in order to achieve the very best that God has in store for me. Overall I am pleased with how I have spent my time this year because the results have been amazing. But as someone who likes to strive for excellence in all I do, there is always room for improvement! Anyway- enough with that for now as I am taking a well deserved break until New Year but let me share with you a couple of highlights of my year. It was an amazing experience from start to finish! I learnt a lot about myself on the six-month journey to sharing my talk/idea on the stage- and my confidence has grown as a result. I have been an inspiration speaker for six years and I am still learning new things on every talk that I do. The Tedx experience has confirmed to me that dreams are really possible. I worked with their amazing team to bring out the best in my presentation and got to share the stage with other great speakers. As I stood on that stage I felt overwhelmed, because it was such a powerful moment and I dreamed of being able to do this for a long time. The feedback was so encouraging and uplifting and I was able to encourage other survivors who were in attendance. It was one of the best things I have ever done in my life and I look forward to sharing it with you when it is aired in February 2018. I will be sharing more in depth about my TEDx experience on my new empowerment company website blog YEME EMPOWERMENT in January 2018. 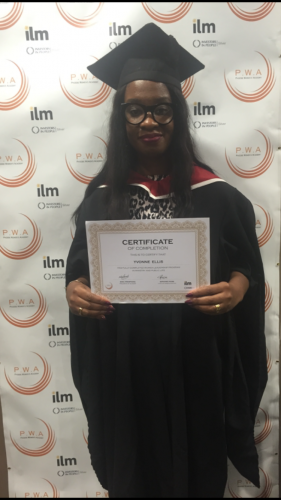 I studied and completed a women leadership program in public life and ministry from the Institute of Leadership and Management. Phoebe Women’s academy, where I studied, really opened my eyes to believe my vision is achievable and has given me the knowledge to take it forward. 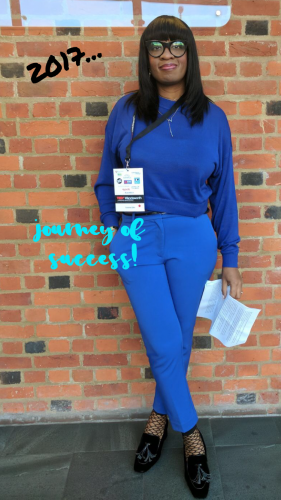 In my class I was amongst other entrepreneurs, visionaries and potential world changers and being in this environment really helped my development. I passed my exam and graduated in October 2017. I did’nt give much thought to my graduation and as a matter of fact; I thought my exam did not go well. So it was a nice surprise to find that I passed and even nicer to be able to experience wearing of the gown. It was a significant day for me because I never experienced anything like this before. I never finished school or college (my mind was all over the place because of my challenges) or have the opportunity to choose to go university. I left the care system with one GCSE A in English to my name, but with Faith, hard work and determination I have made it to where I am today. I have done several courses over the years which I have passed, but to wear the gown gave me a feeling of educational accomplishment-I never expected that, and it was lovely to share my special day with family and friends. This year makes the completion of seven huge public events I have coordinated Wandsworth Council. 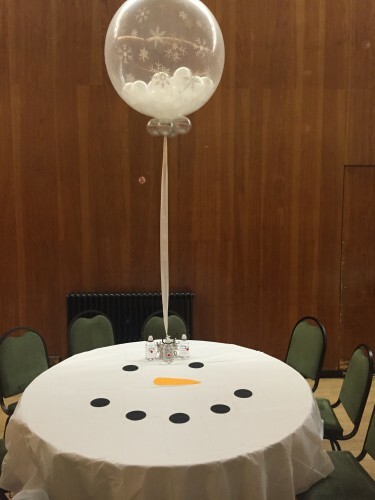 As Event Manager and coordinator for their foster carers reception and Looked After Children Christmas Party, it has been an honour to be able to do be apart of something so meaningful. 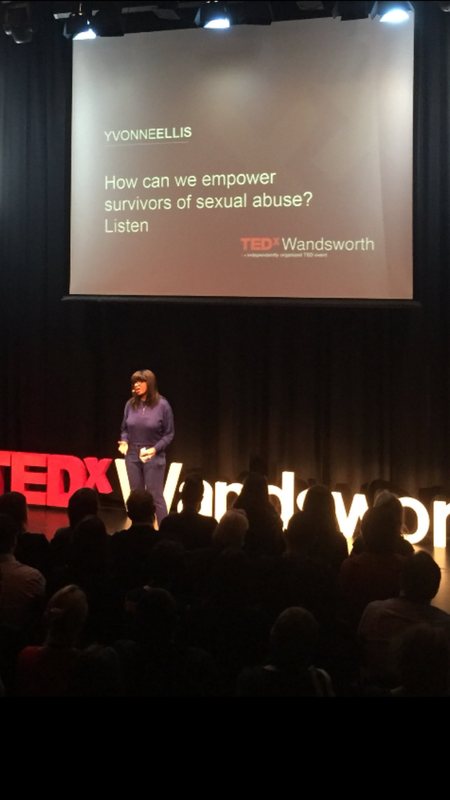 As you know I was placed in care under Wandsworth council, and I see myself as a success story. Recently I received emails from two young care leavers who were in care under the same council, who have told me that I am an inspiration to them and that seeing my achievements and how I have turned my life around has given them hope. This to me sums up what I want my life to represent; hope, inspiration and courage. I may not be the most eloquent, polished person, and I don’t fit the mould of what certain people class a ‘success’, but I am exactly that and more! I have done many other public events and I am looking forward to doing event management on a wider scale next year through my empowerment company. So what has been my ‘secret of success?? No secret really, just key foundations in my life- Relationship with the living God, prayer, hard work, determination and continuously seeking self-development. I feel extremely blessed to be in the position I am in now because it has not always been like this and I am still adjusting my mind-set to all my success. At times I have almost pinched myself that so many great opportunities have come my way, but I believe 2018 will open even more doors to new experiences. What I have also learnt about success is that it is a personal journey. It cannot be measured by what others have done, and success certainly is not competing with other people to achieve something that may not even be for you. People and the world mindset will try and define your success by measuring you against others; titles, money, position and status, but I have defined my success by overcoming personal obstacles, knowing my purpose in life and achieving the goals it takes to fulfil it, and because that is my criteria I am a success; all the other stuff is secondary. What someone says is a success to them may not be of any significance to you, and the same vice versa, and we all have to learn to respect that, but once you can embrace your definition of success and it’s importance to your life, you will find you will have more focus, patience and satisfaction in reaching your goals. I hope 2017 has been a positive year for you. If you have not achieved all that you wanted to do, please do not be discouraged- celebrate what you have done. 2018 is a new year- you can try again and build upon all you have achieved so far. Here is to a prosperous 2018! What an inspiration to us all. May God continue to give you the strength and courage to continue in 2018. We are grateful for your achievements and thank God for your calling.